HB’s Random Wednesdays-Calling All Online Vendors!!! I recently was invited to give a webinar on how to increase sales, particularly for online vendors. I was prepared to share any information that I knew and wanted to really help these women immediately increase their sales. However, the one thing I believe any business owner should be aware of before trying to get anyone to purchase their product or service is WHY people would want to buy from them and since online vendors rarely get to see their customers , I thought it may be very beneficial and motivating to know why consumers would want to spend time purchasing from them online.. So now what? I am glad you asked! 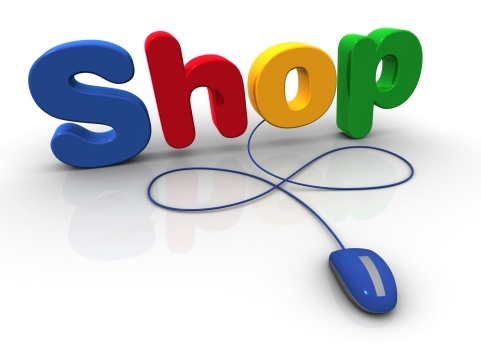 This information let’s you, the vendor, know that most people shop online because it saves them time, they have various products to choose from, they can compare prices on various products, they don’t have to deal with long waiting lines in crowded stores just to take advantage of a good bargain. Next PostNext How The World Sees You!